﻿ Proximity Waterfront Apartments, Brisbane | FROM $143 - SAVE ON AGODA! 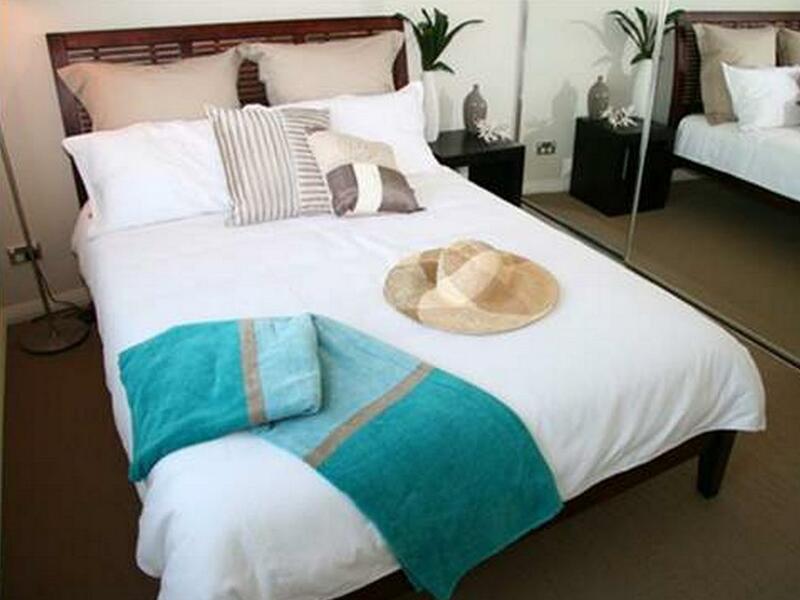 "We had a lovely stay, walking distance to lots of lovely caf..."
Have a question for Proximity Waterfront Apartments? 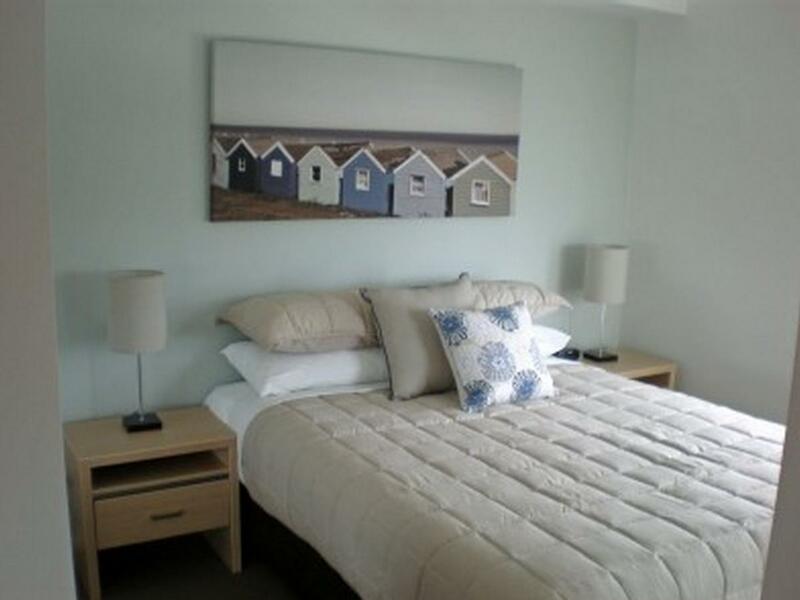 "Bed comfortable, Overall we had a lovely stay"
"Lovely staff ready to help with anything you need." 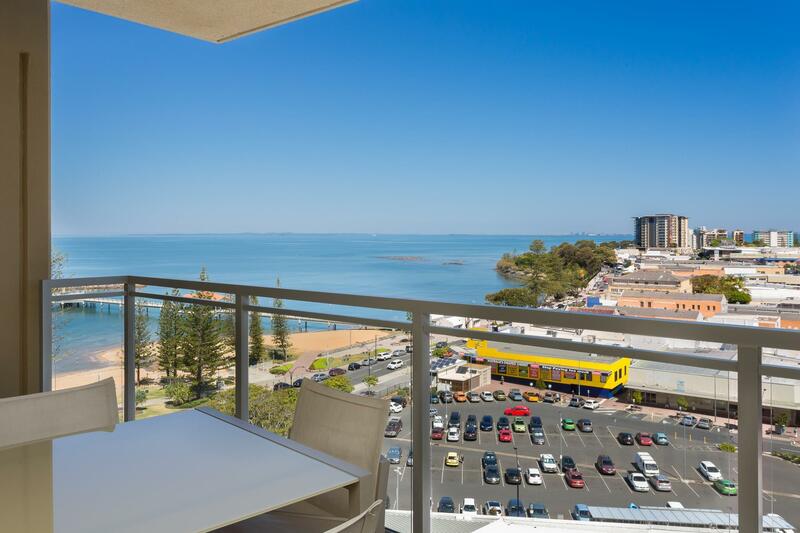 Located in the lovely area of Redcliffe Peninsula, Proximity Waterfront Apartments enjoys a commanding position in the family fun, sightseeing, beaches hub of Brisbane. The excitement of the city center is only 40. Km away. 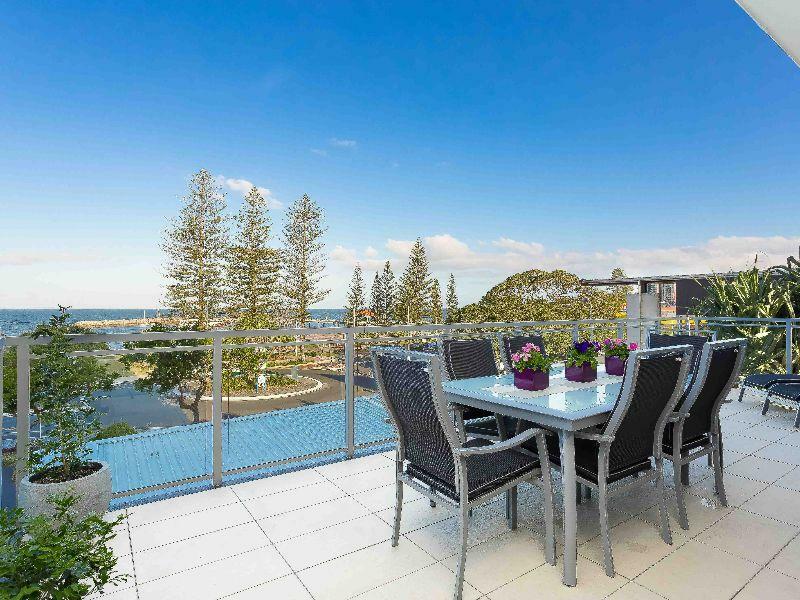 A well-kempt environment and its proximity to Brisbane Whale Watching, Peninsula Eye Hospital, Redcliffe Showground give to this hotel a special charm. Take advantage of a wealth of unrivaled services and amenities at this Brisbane hotel. Top features of the hotel include free Wi-Fi in all rooms, Wi-Fi in public areas, car park, family room, tours. Hotel accommodations have been carefully appointed to the highest degree of comfort and convenience. In some of the rooms, guests can find television LCD/plasma screen, mirror, sofa, separate living room, internet access – wireless. The hotel offers many unique recreational opportunities such as fitness center, golf course (within 3 km), indoor pool. Proximity Waterfront Apartments is a smart choice for travelers to Brisbane, offering a relaxed and hassle-free stay every time. Great place to stay. We stayed in a one bedroom apartment. The reception staff were just lovely - we had a few minor maintenance items to fix and they were always helpful and very responsive. Car parking in secure and free underground. Most apartments from what we could tell had water views - some direct, some out the side of the balcony, like ours. Great air con which was very much needed. Access to the water and shopping and cafes/restaurants was easy and close. Pool is small but indoors above the gym and we had it to ourselves on the two days we used it (although it was very cloudy, it was being cleaned up on the day we left.) Only disappointment was the lack of recycling bins on each floor. The apartment did have plenty of room and everything that you needed. There was a full kitchen, two bathrooms, a laundry room which was very much appreciated, a living room, and two bedrooms , one with two twin beds and one with a full size bed. I would like to see these kinds of apartments put in a king size bed. It's really about time that they started doing that. The only complaint that I have is that finding the key to the place is very difficult if you arrive after hours, especially if you are driving. You have to enter through a rather scary alley and then walk up and down all over the place looking for the front door. I definitely would not recommend using Agoda to make any booking !!! Great location. Staff very friendly and helpful. Close to everything. Fabulous views. First time we have stayed here,usually stay at another hotel along the road,we were pleasantly suprised with proximity,staff very helpful,room was very nice,and very close to all redcliffe main esplanade has to offer.We will be back! Although I would recommend this hotel due to great location, friendly staff etc... We were not told about the noise of construction happening right in front of balcony. Suggest asking before booking so you don't encounter same problems as us. Front units may not have a problem. Not allow to smoke on verandah , was a bit too much! Very welcoming. Lovely views of the water. Walking distance to shops. Would definitely stay here again. Everything was right at our fingertips. Great location and walking distance to everything. We had a three bedroom apartment with excellent views and soooo much space. Second stay there. Not a problem in the slightest. Will no doubt stay there again if the need arises. 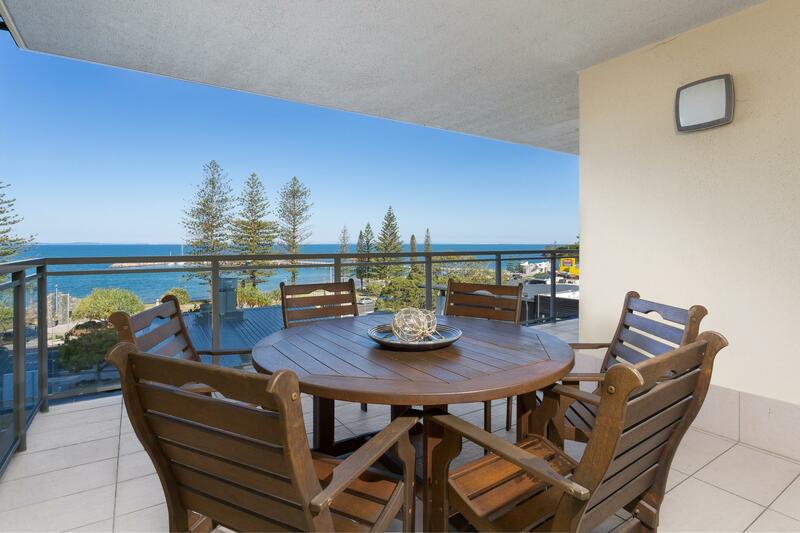 Well worth a look if you are staying in Redcliffe. Great location.